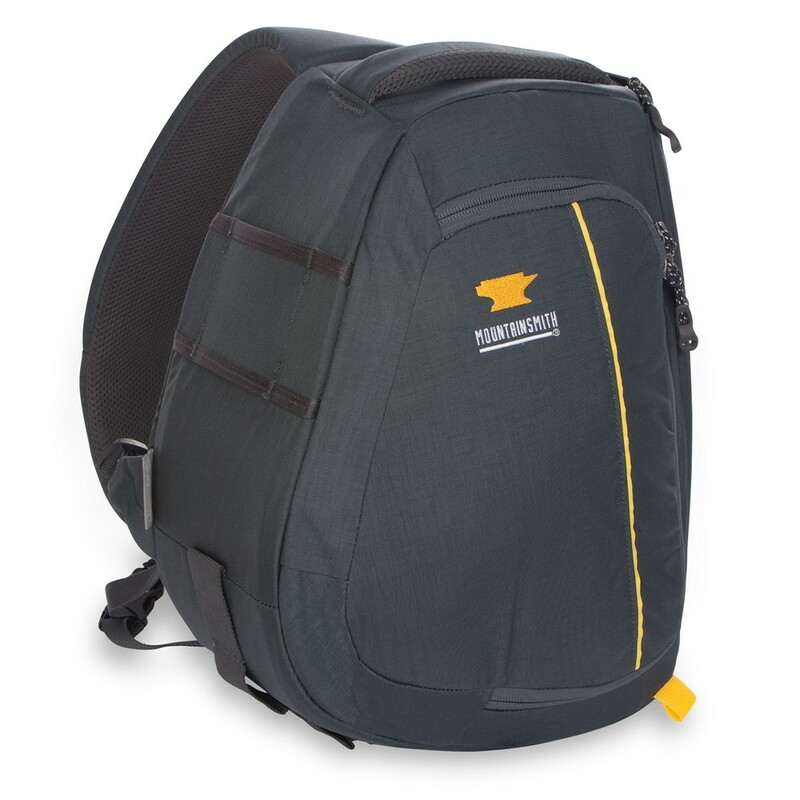 TSA compliant laptop carry keeps you moving fast through security and careful attention to detail keeps you well organized at the office in this stylish canvas commuter backpack style. 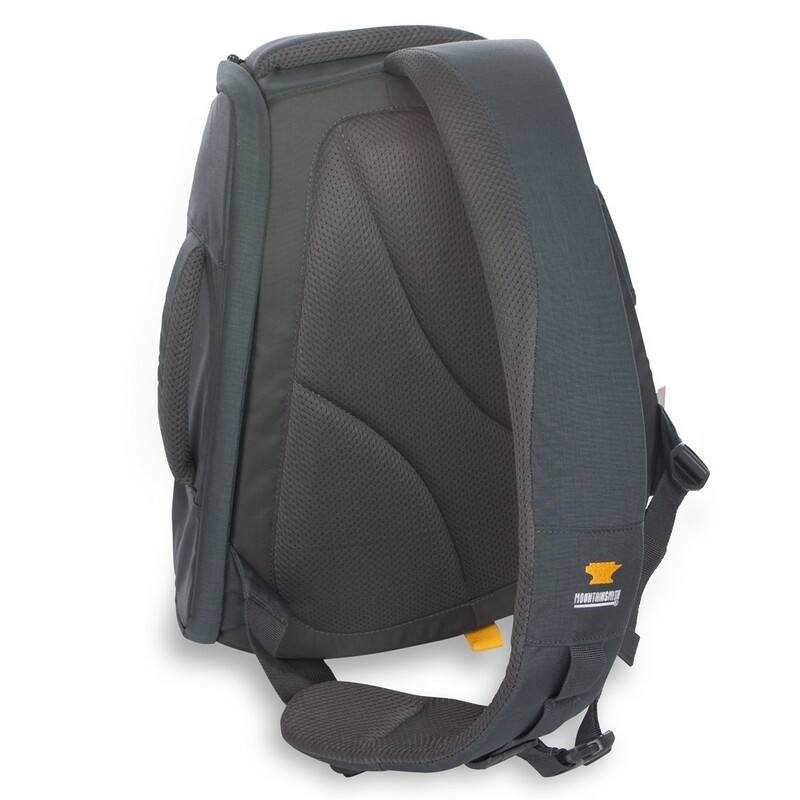 Thoughtfully designed for commuting and travel, this heritage piece comes with high-level details for laptops, smart phones, and all your gadgetry. 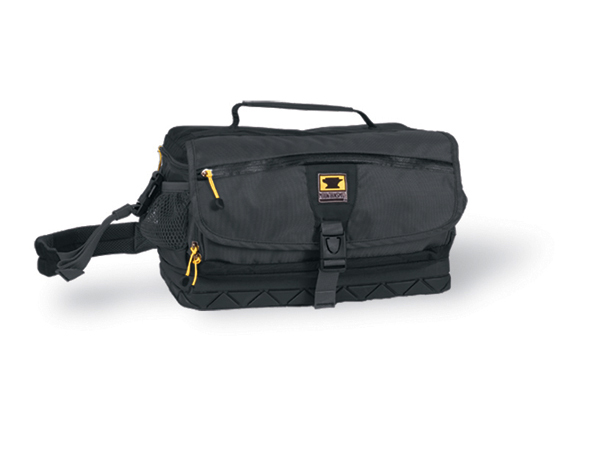 This timeless workhorse will keep on delivering for years to come. 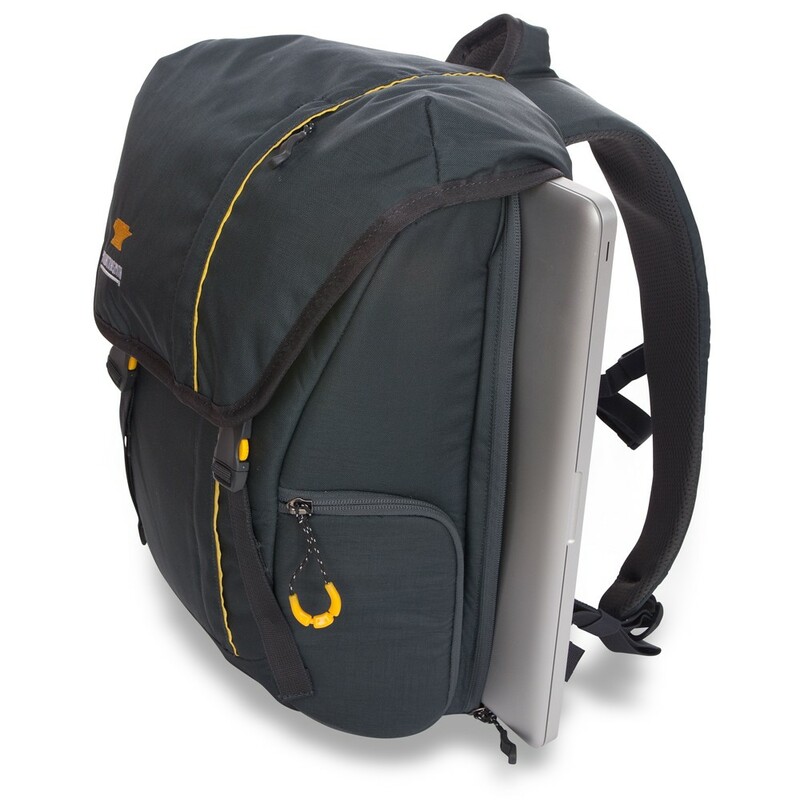 The Explore comes with a TSA compliant laptop/tablet sleeve that zips open flat for hassle free security checks. 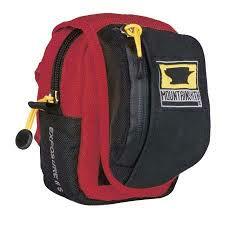 A low profile, hidden water bottle pocket is there when you need it and zips away when you don't. 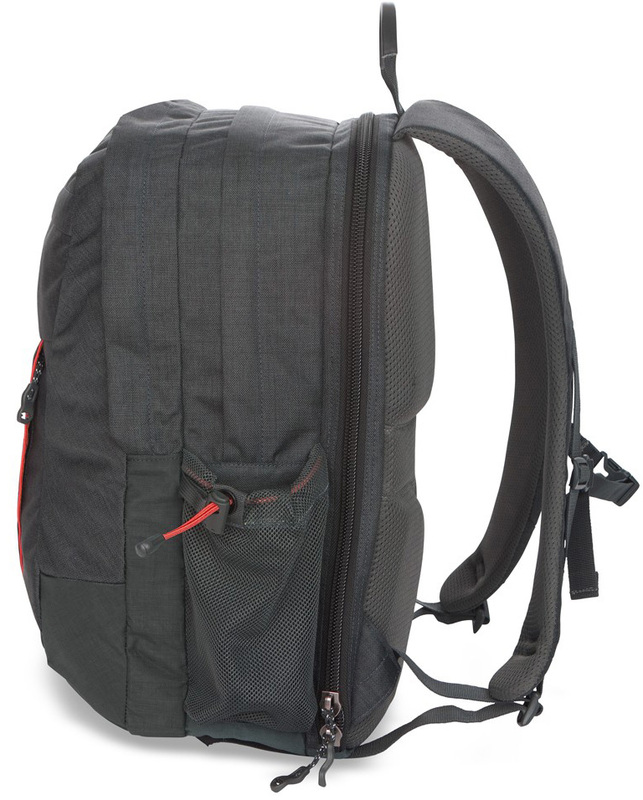 Designed for urban and travel adventures. 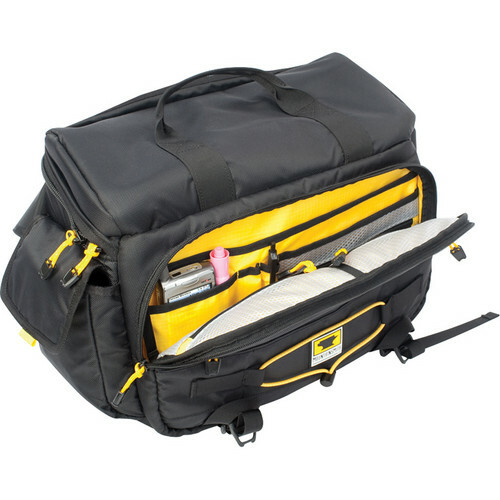 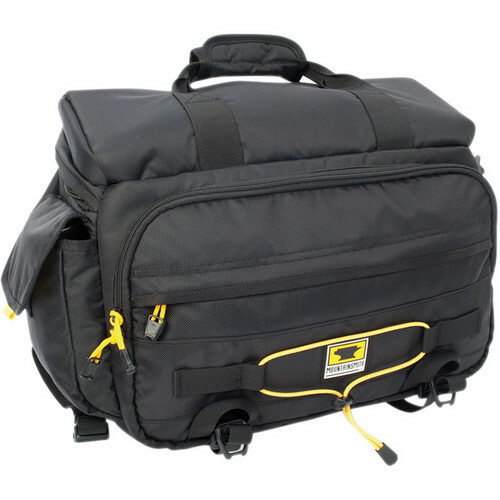 This camera bag easily accommodates your photo necessities, laptop, media devices, and personal gear for any photographic endeavor. 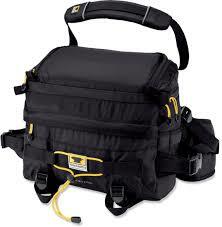 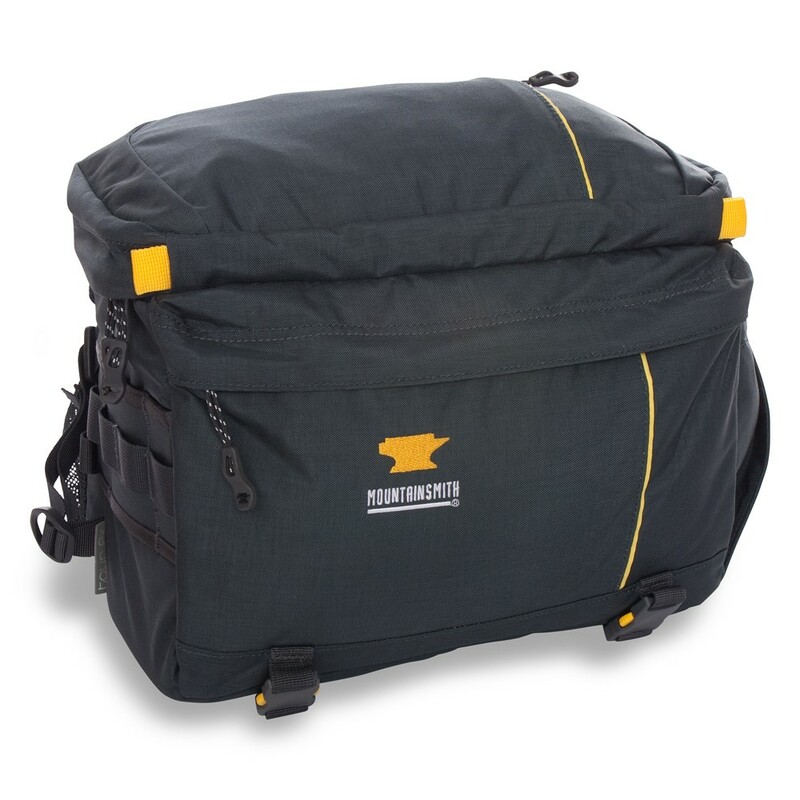 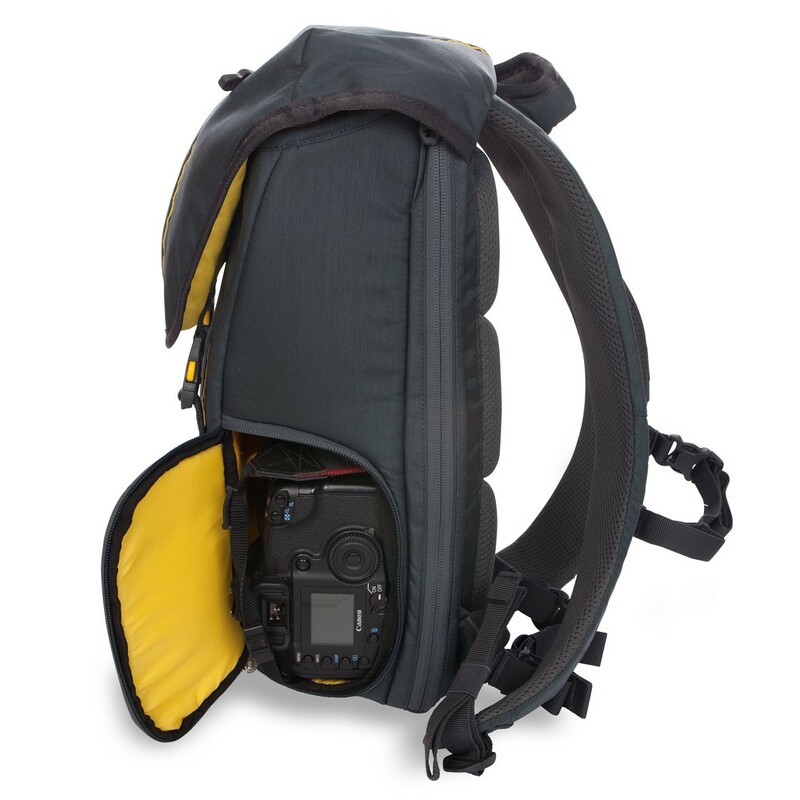 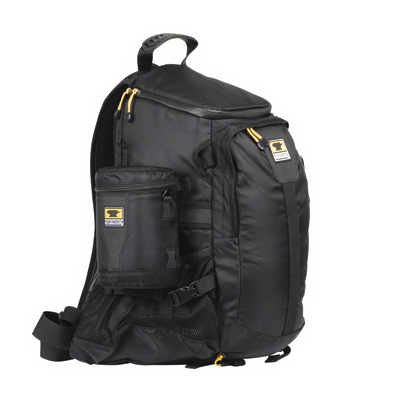 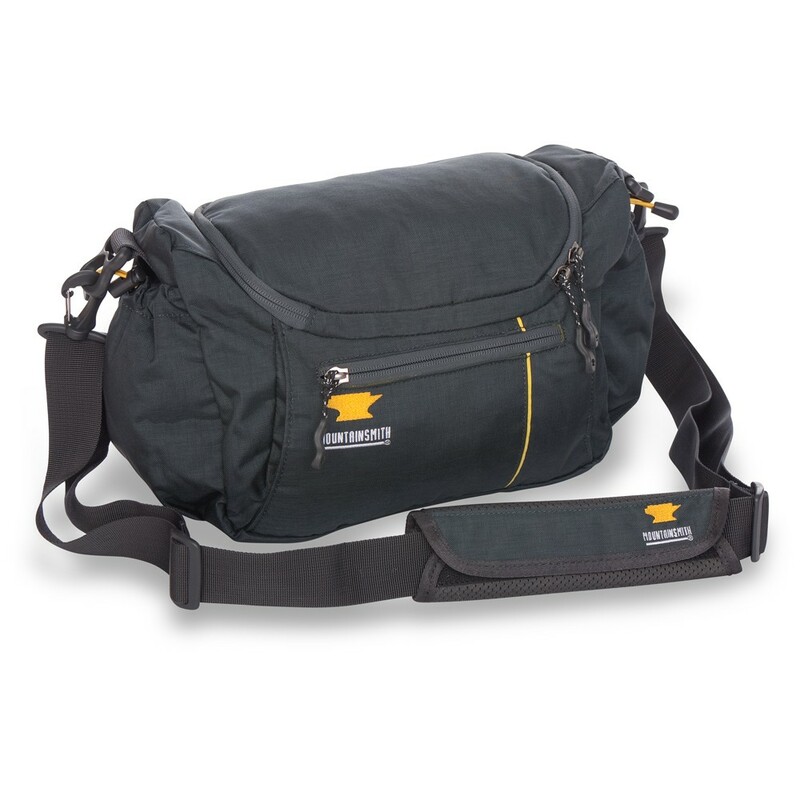 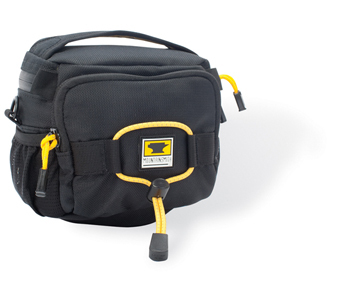 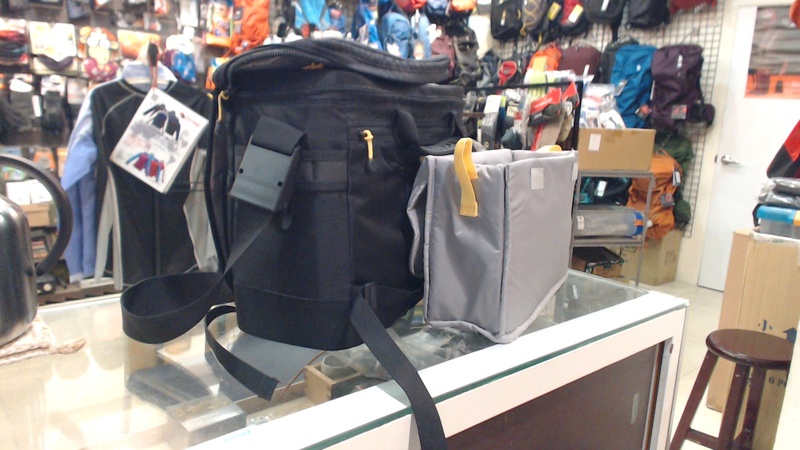 •Interior: 16.25" x 10.75" x 5.25"
With shoulder sling carry, this camera pack keeps your DSLR poised to capture the shot in any adventure situation and quickly swings out of the way as you hustle towards your next photo opportunity. 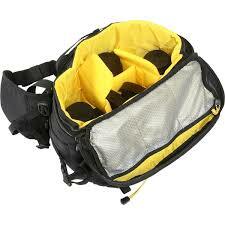 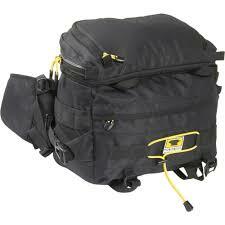 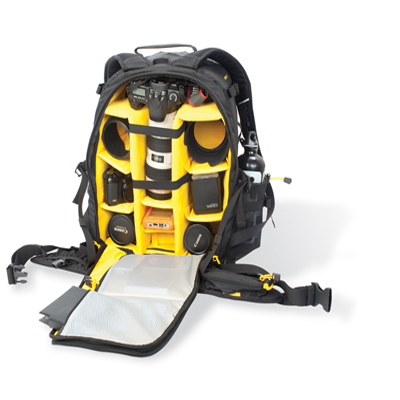 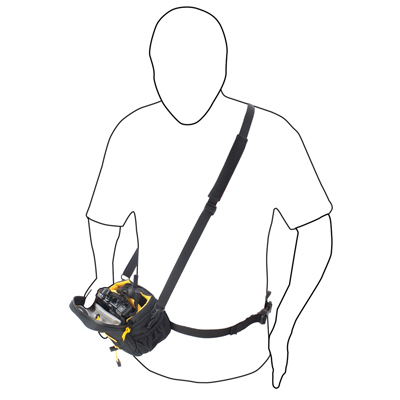 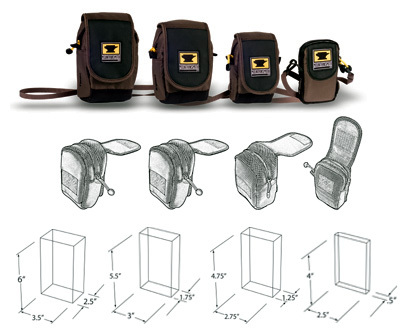 Andy's favorite pack for when he is hanging off a rock wall, The Descent camera pack was built with mobility in mind. 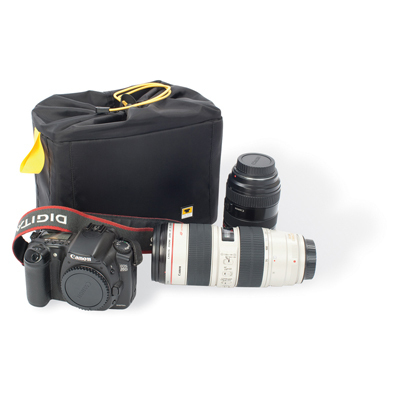 Unparalleled access prepares your for the shots that you would normally miss and security to make it to the next shot effortlessly. 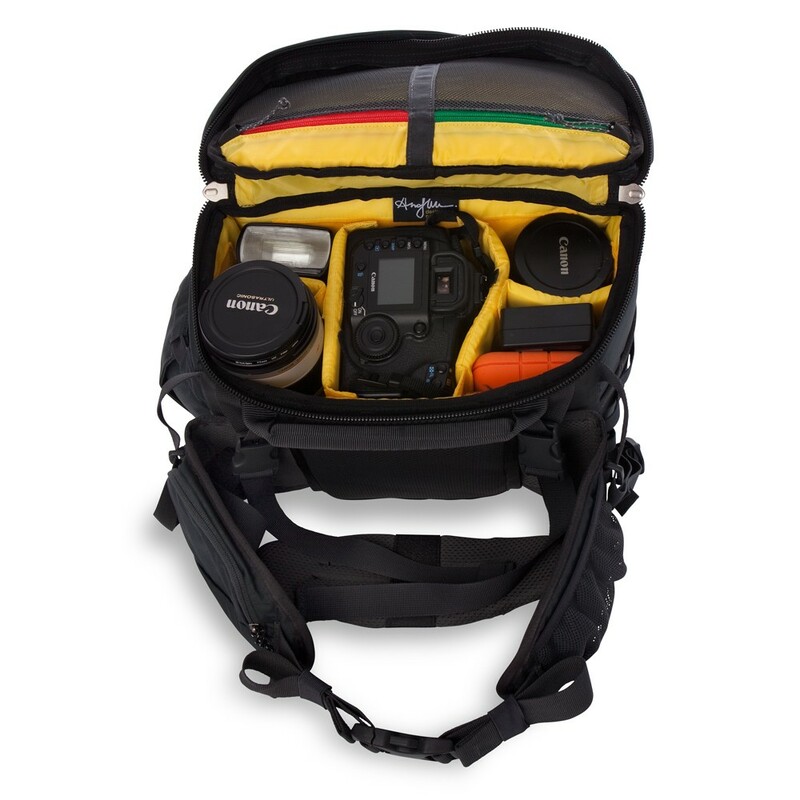 •Interior: 14.25" x 10.75" x 5"
Backcountry daypack designed to hold a true pro-sumer's kit worth of photo/video/audio gear. 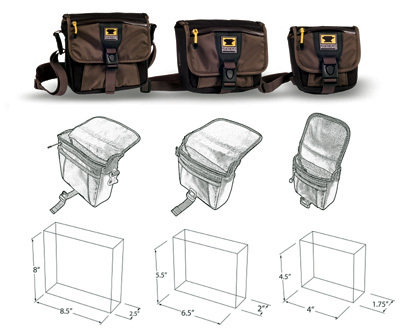 Superior waistbelt organization and rain cover included. 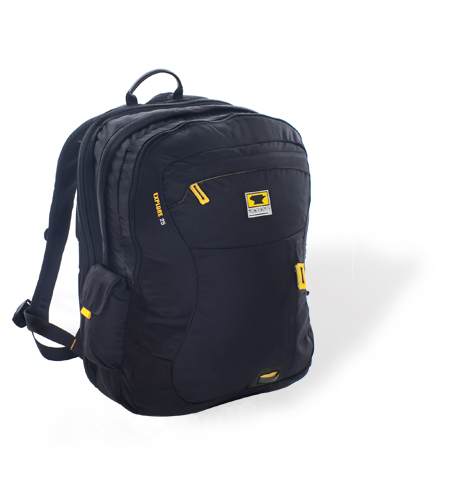 Now made with 100% recycled PET ReDura™. 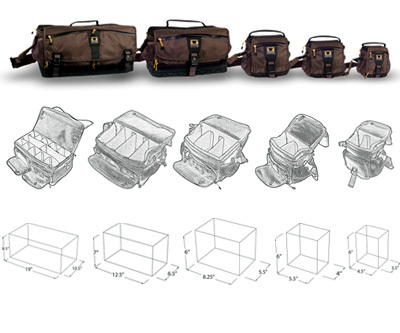 See specifications for recommended camera body sizing. 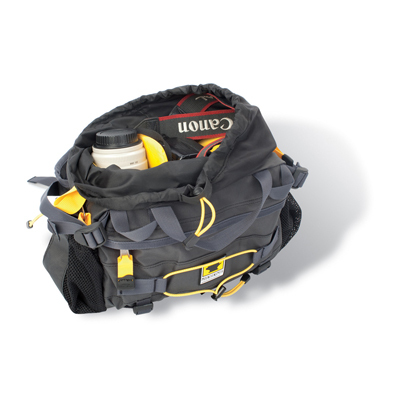 The padded protection of the Kit Cube can create a camera bag out of just about any pack or luggage piece. 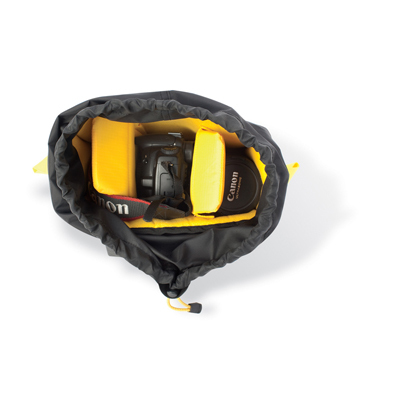 Drawstring collar enables fast access so you won't lose the shot. 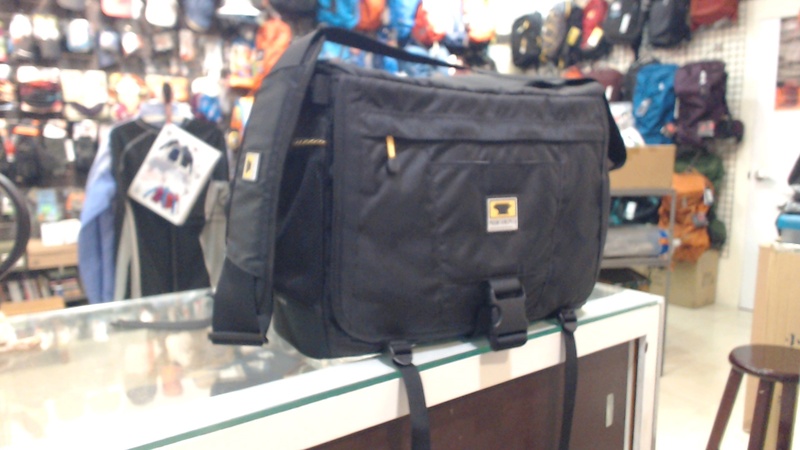 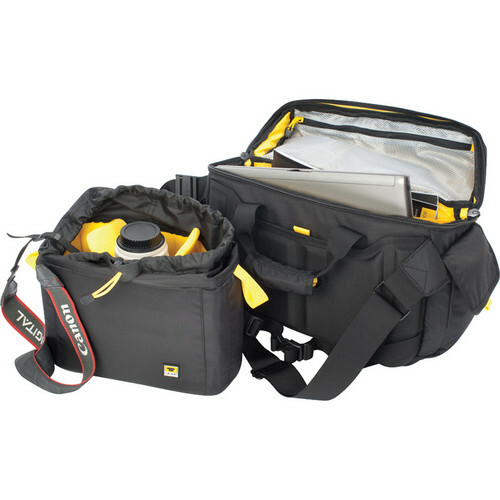 Ideal for camera, extra lens and flash carry. 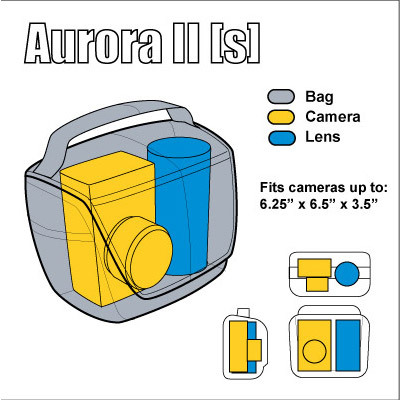 See specifications for suggestions on recommended camera sizing. 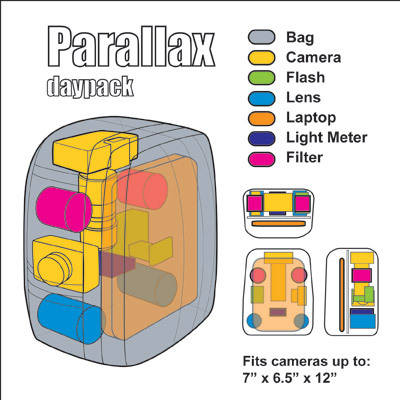 There are currently no online retailers selling this product. 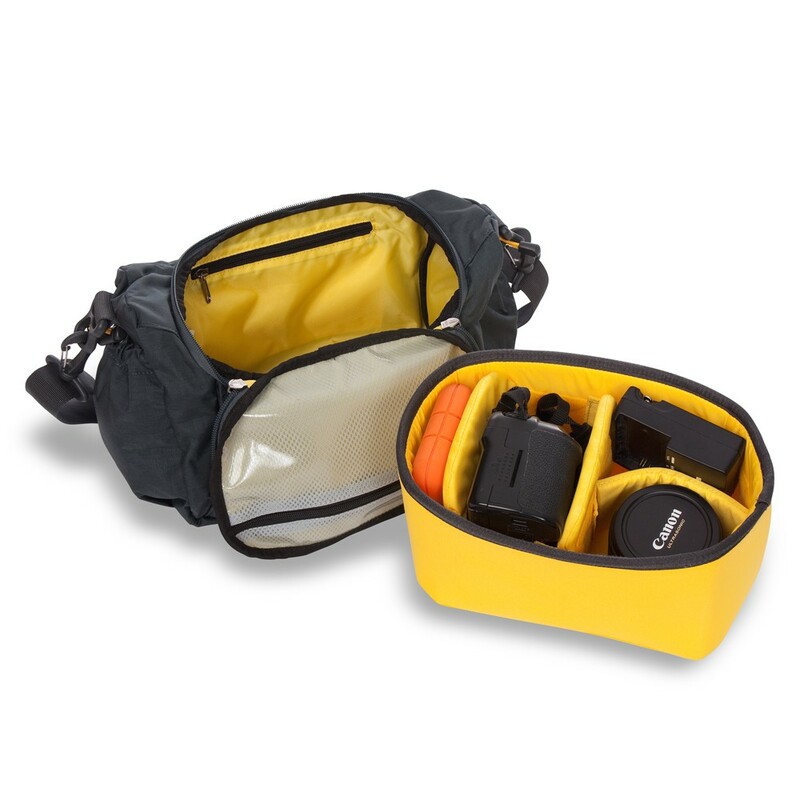 Sized for Hi-Zoom point & shoots, small DV camcorders, and kit DSLRs, the Zoom M provides multiple wear functions, ergonomic access, redundant security, space for accessory storage and a detachable raincover. 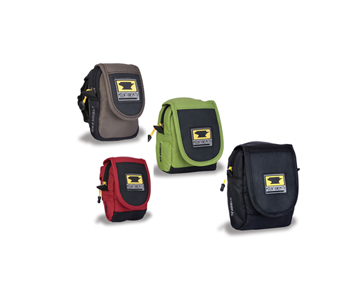 Eco-friendly with 100% recycled PET ReDura™. 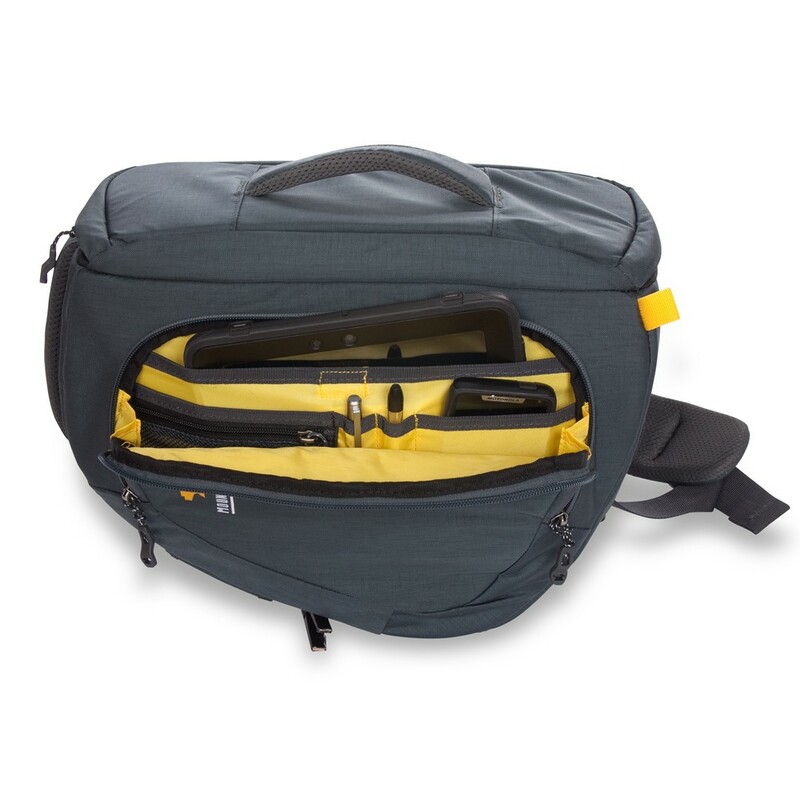 The ultimate Hi-Zoom point & shoot camera case with multiple wear functions, ergonomic access, redundant security, and detachable raincover. 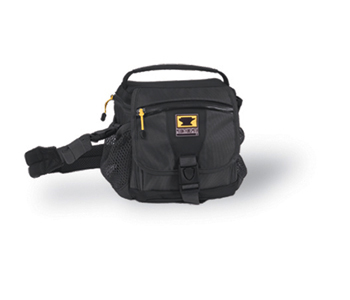 Sized for large format point & shoots as well as mini-DV camcorders. 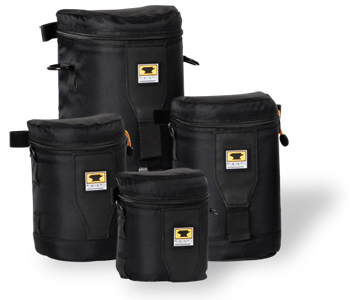 Eco-friendly with 100% recycled PET ReDura™. 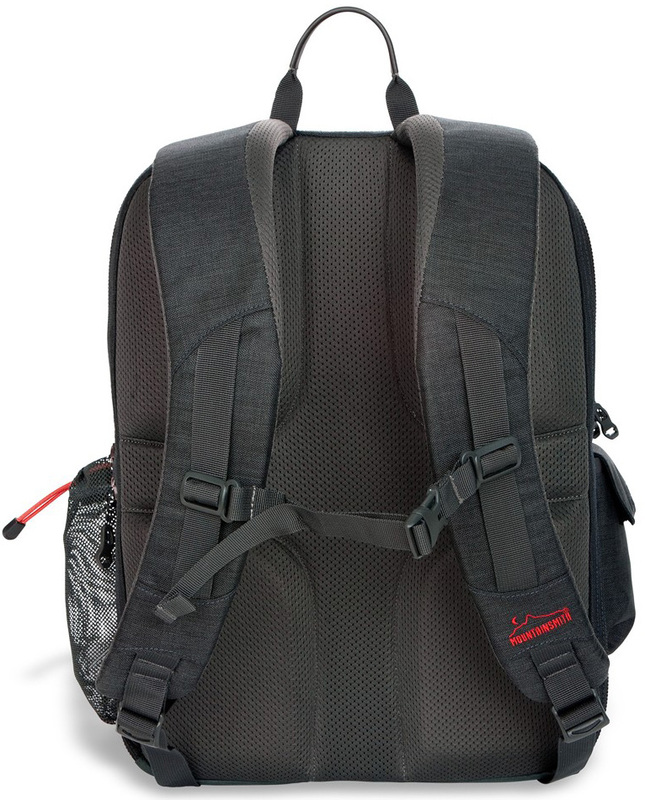 Offering the same performance, comfort and durability you’ve come to trust. 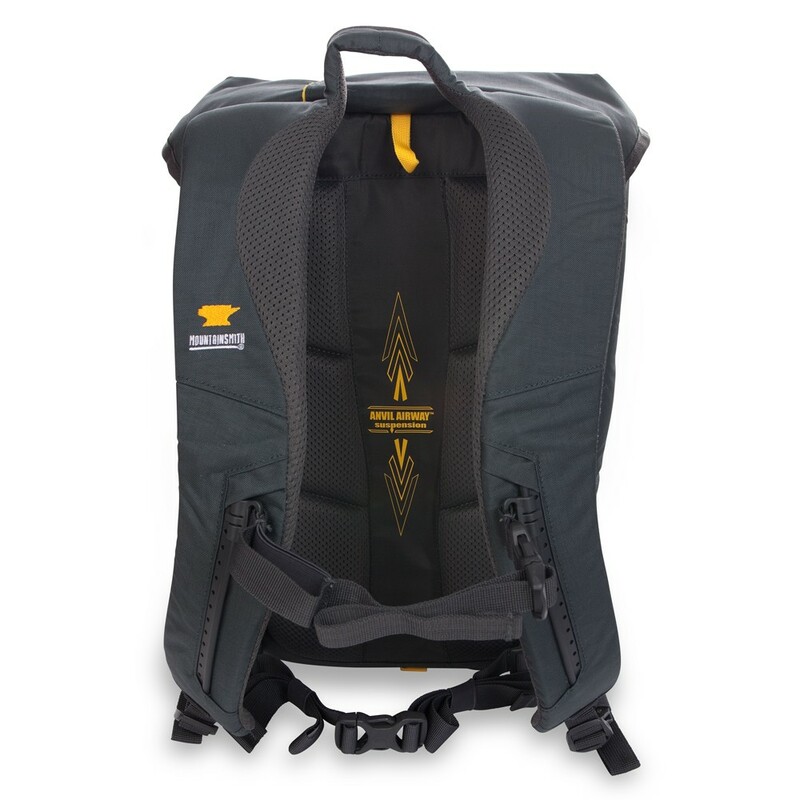 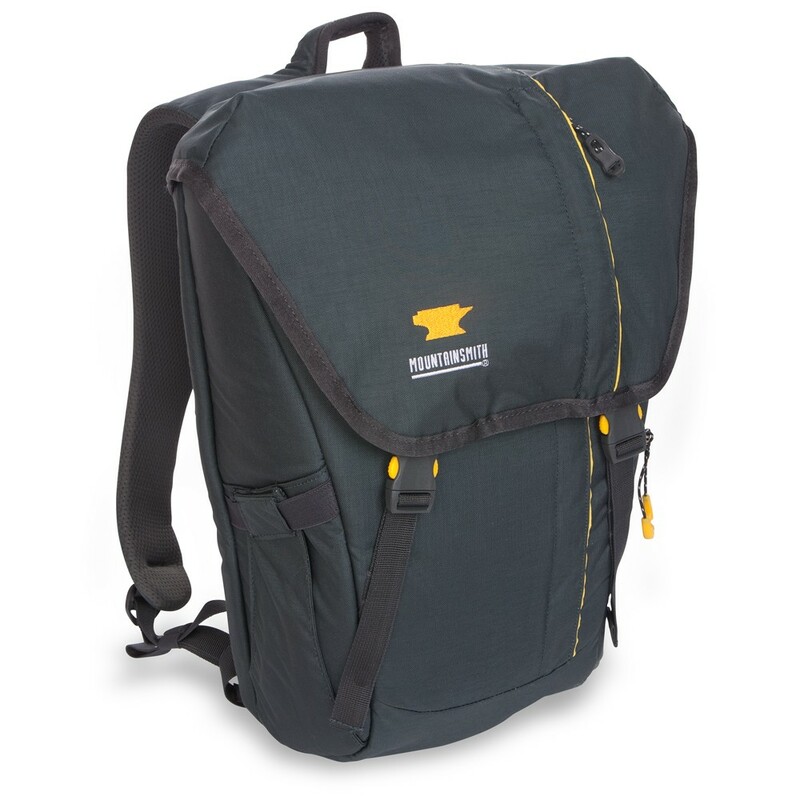 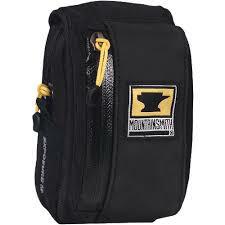 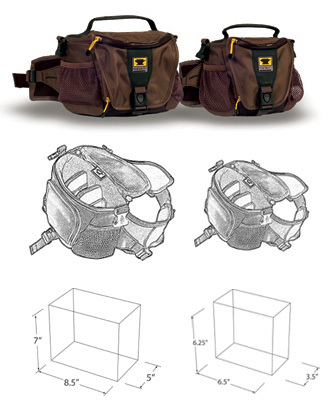 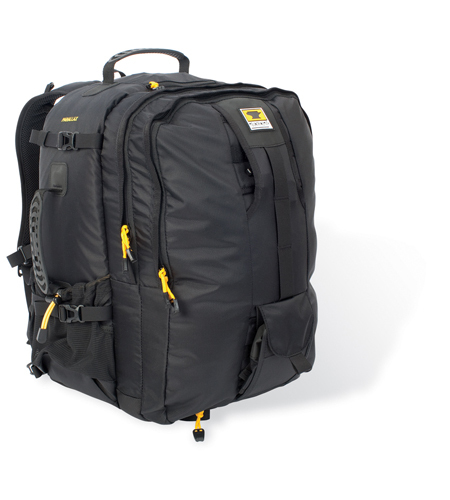 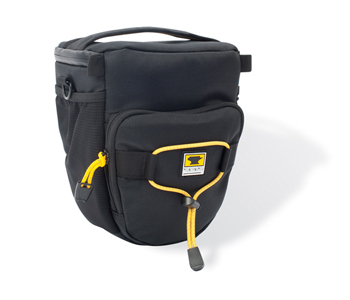 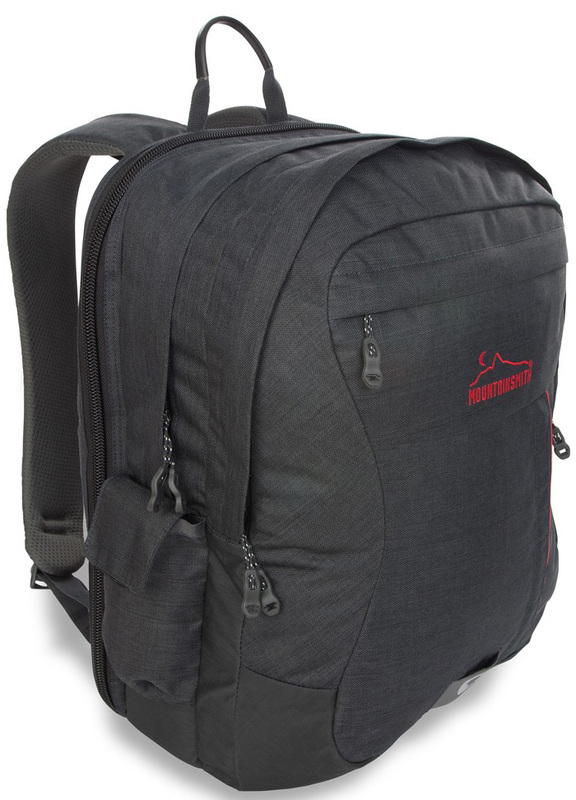 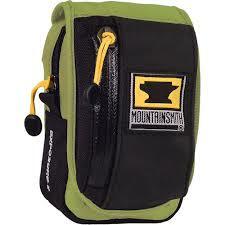 The Tour FX brings the convenience of Mountainsmith’s iconic lumbar pack to the world of photography. 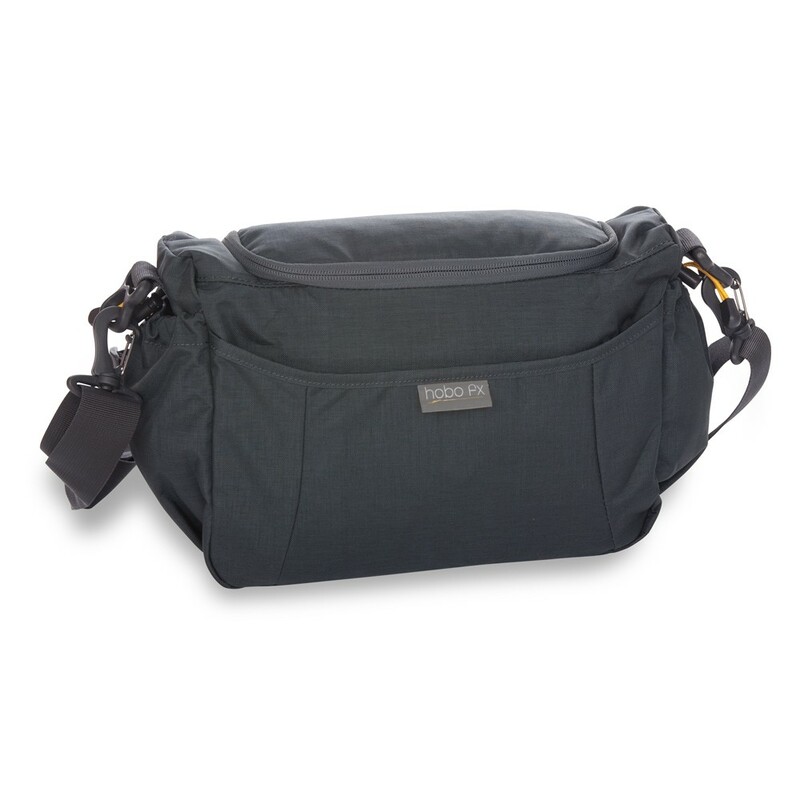 This fashionable hobo bag performs double duty for discreet camera carry or everyday necessities. 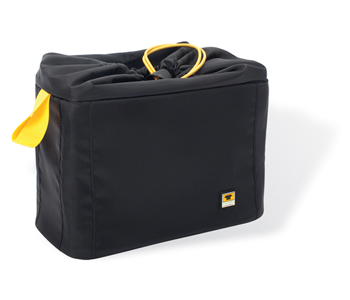 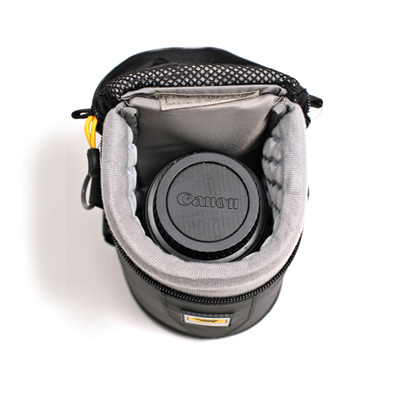 The removable padded case keeps your electronics and camera organized and at the ready. 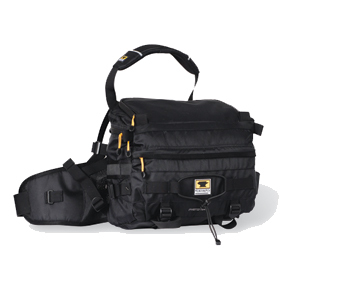 Ready for the town and trail, the stylish Hobo FX is the everyday option for the photographer who's favorite accessory is their DSLR. 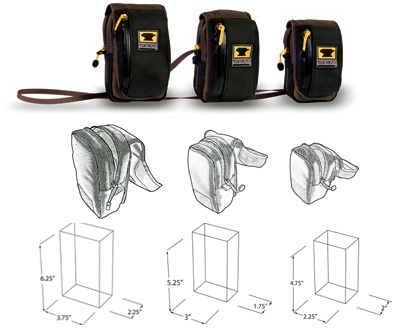 With a removable camera carry insert this camera case transforms from downtown to uphill. 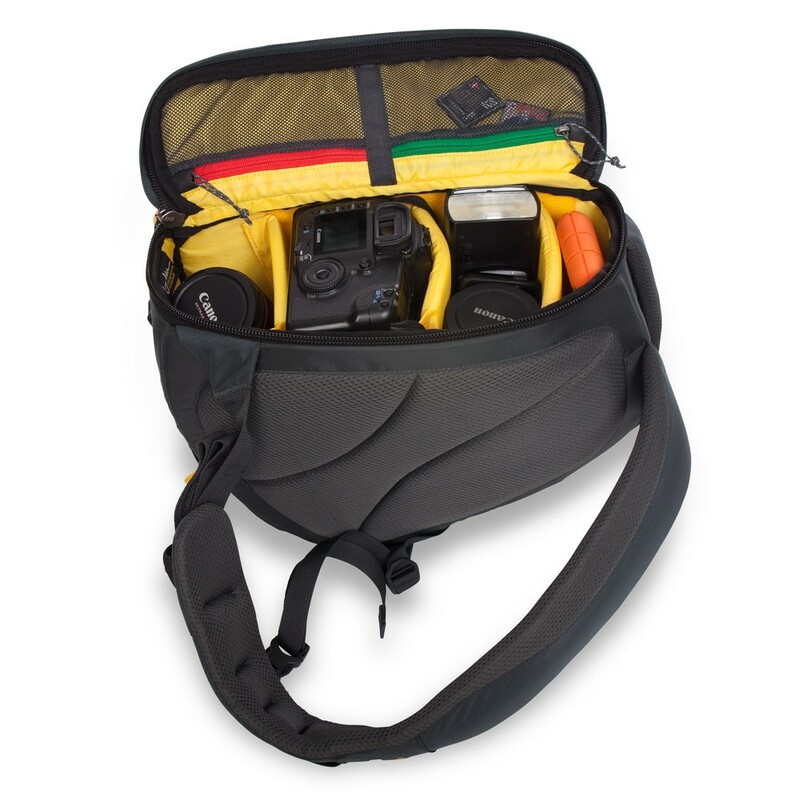 •Interior: 6.5" x 10.5" x 5.25"
We employed our lumbar expertise to design a comfortable waist supported camera carrying alternative that fits from small to large bodied SLR’s. 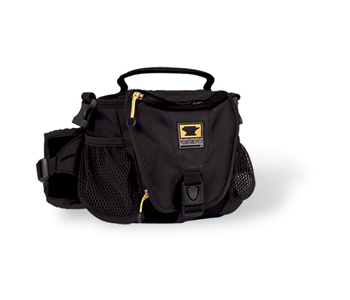 Carry binoculars, cameras and other field necessities for bird watching, sporting events, travel or any adventure. 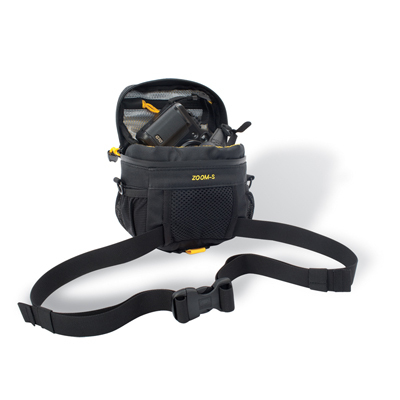 An ideal carrying solution for compact film or digital cameras with easy access front pocket to stash extra film batteries or memory card. 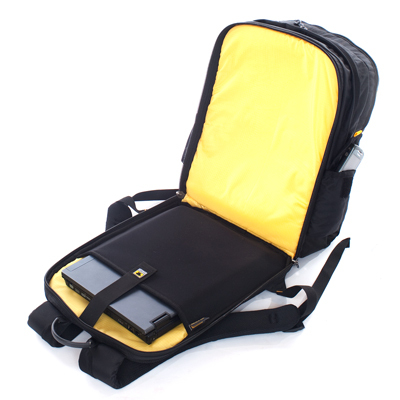 Optimal protection for the compact digital with internal memory card sleeve and multiple carry options. 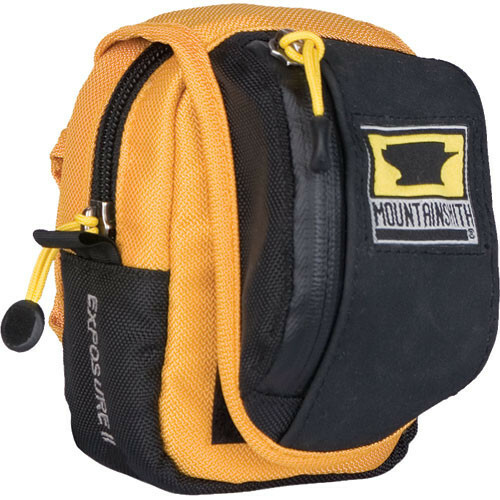 These Lens Cases offer quick and convenient access to your camera lenses whether paired with your favorite Mountainsmith pack or carried on their own! 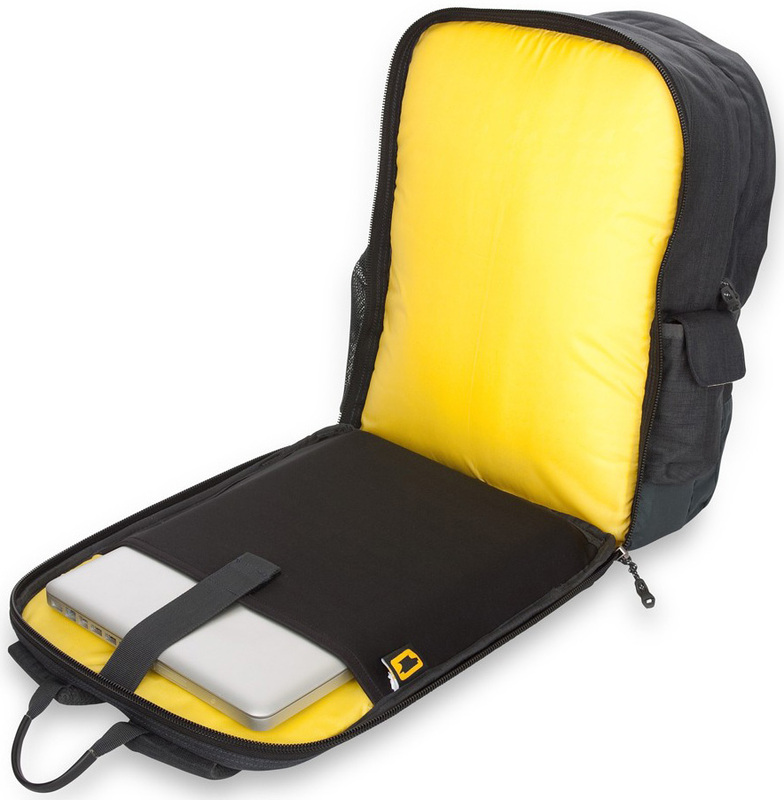 Holds Computer with Screen up to 15.4"